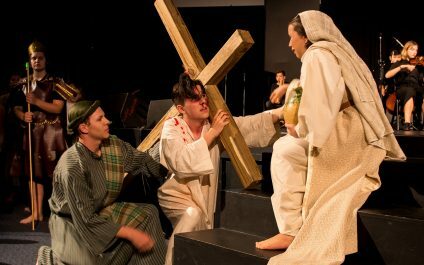 Being a faith based Christian College there is no more important time of year than Easter. 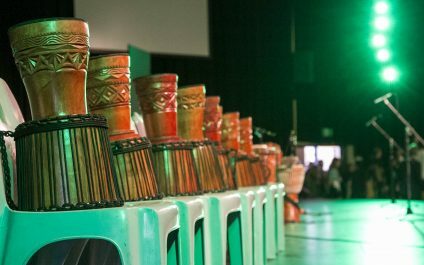 At our recent Easter Services, we had an opportunity to share together and reinforce the Christian Easter message through dance, drama and music. Each year we have a different approach to our services and this year was a collaboration between Kennedy Baptist College and Mount Pleasant Baptist Church. 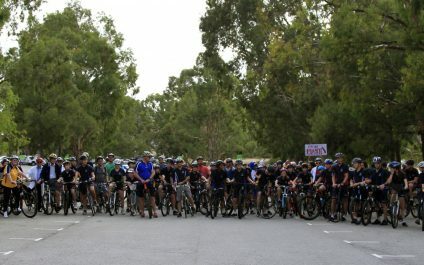 On Friday 22 March, Kennedy Baptist College students, parents and staff members participated in National Ride2School Day. This house event aims to encourage students to lead a healthy lifestyle. Over 100 students participated and joined in the festivities at Beedawong Café, where they were treated to a free breakfast. Harmony Day is celebrated by Kennedy each year and aligns with the United Nations International Day for the Elimination of Racial Discrimination. It is a day to celebrate Australian multiculturalism, and the successful integration of migrants into our community. Fabulous news for our past student, Kate Lubich. 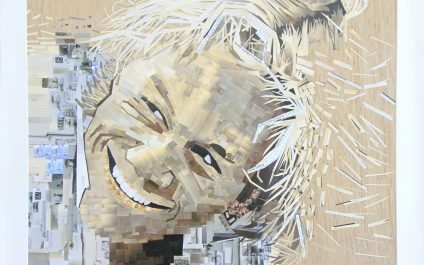 Her artwork Unfulfilled (on display at reception at Kennedy Baptist College) won Heathcote Cultural Precinct’s People’s Choice Award! “A West Australian legend, a local hero. 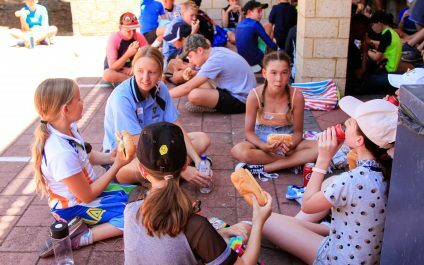 At Kennedy Baptist College we place high value on the social and emotional development of the students in our care and we are constantly developing and implementing programs across all year groups. 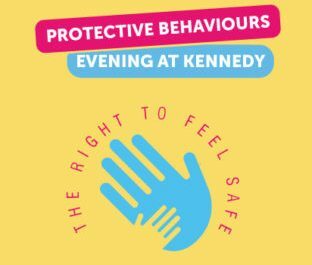 A large focus of our efforts has been placed on the development of skills and education around Protective Behaviours. Today we welcomed both Year 7 students and new Year 8 to 12 students for Pre-Start Day. In the morning, our Year 11 Mentors and Year 7 students got to know each other, took a tour through the College, met Mr Ashby and their Head of Year Mrs Degois, as well as their Form teachers. 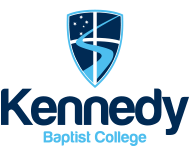 Happy new year to all of our families and welcome to Kennedy Baptist College for 2019. In particular, welcome to all of our new families who are joining us for the first time this year. We trust that everyone has had a safe, relaxing and enjoyable holiday and are now ready to commence the new academic year with excitement. 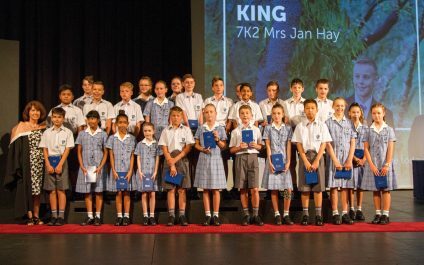 Kennedy Baptist College class of 2018 produced some impressive results in their Year 12 WACE exams. Congratulations to our College Dux and head boy, Callum Peterson who achieved the highest ATAR score for the College, closely followed by Ethan Tan. Kennedy Baptist College had 14 students (12%) achieve an ATAR score over 95, an excellent effort.